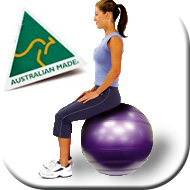 AOK Health Exercise Balls meet the needs of the professional health and fitness industry. 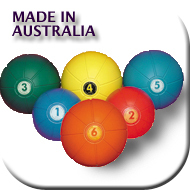 AOK balls are purpose manufactured and tested for health and fitness professionals, and elite athletes. 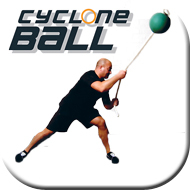 Reduce Muscular Pain - Slows the reaction speed of the ball so that the proprioceptive/sensory pathways are stimulated through the entire range of motion. 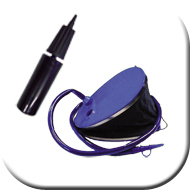 Personal Safety & Value - Promotes safety and long effective ball life. 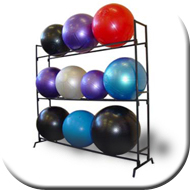 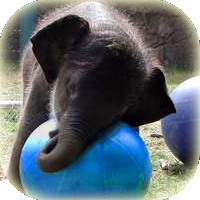 Exercise balls are known as aok mediball, aok duraball, aok maxball, aok mediball classic, aok metallic series, fitball, therapy ball, exercise ball, proprio ball, Togu Balls, Sissel Balls, Gym Balls and many more.